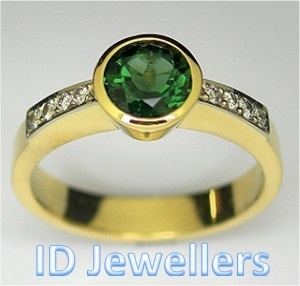 Qualified Gemmologist FGAA (Australia), FGA (Britain), D.Gem.G (Germany). Certified Coloured Stone GIA. 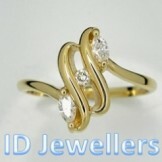 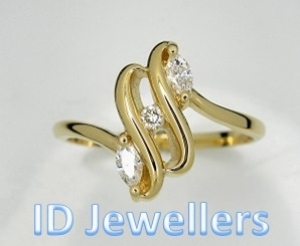 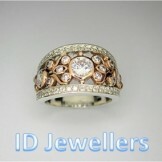 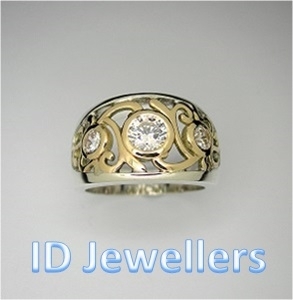 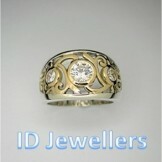 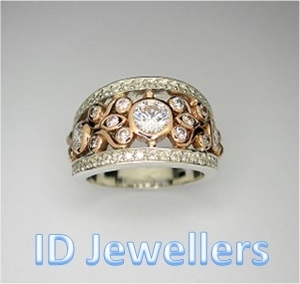 Jeweller by trade with over 35 years experience.